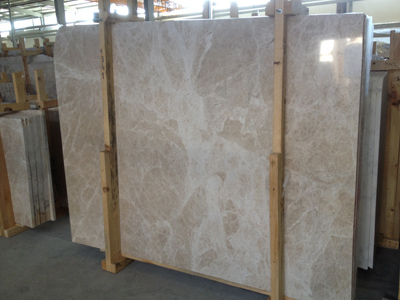 Patara Beige - a-marble co.
its a harder stone comparising with other limestones due to its geological generations. 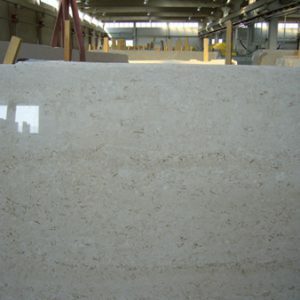 has a white spider webs which spread all over the stone surface on beige bottom color. 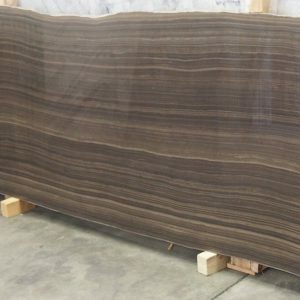 we advice using patara beige limestones on heavy trafficking areas indoor and outdoor on high sunny or lower degree cold reagions. 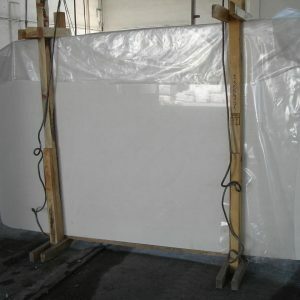 producing on slabs, cut-to-size etc.special sizes.